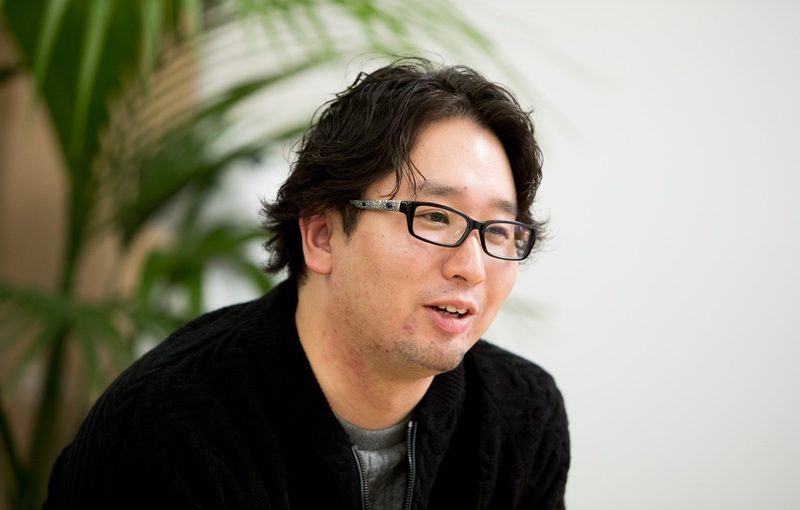 Following the company’s bankruptcy and closure of Imageepoch, former CEO Ryoei Mikage put out his first game under his new Mikage LLC studio – Clan Senki. Now, he’s returning to his roots in their next game. Mikage teased in a recent 4Gamer interview that their next game will utilize an IP they created during their Imageepoch times. To recap, Imageepoch worked on a multitude of franchises owned by other companies like Time and Eternity for Bandai Namco, 7th Dragon for Sega, and more. However, they made their own games like Sol Trigger, Stella Glow, and more. Mikage didn’t clarify if this was self-published, so it could be anything.